Before I picked up What’s It All About? I knew that Michael Caine was a great actor of both the stage and screen. 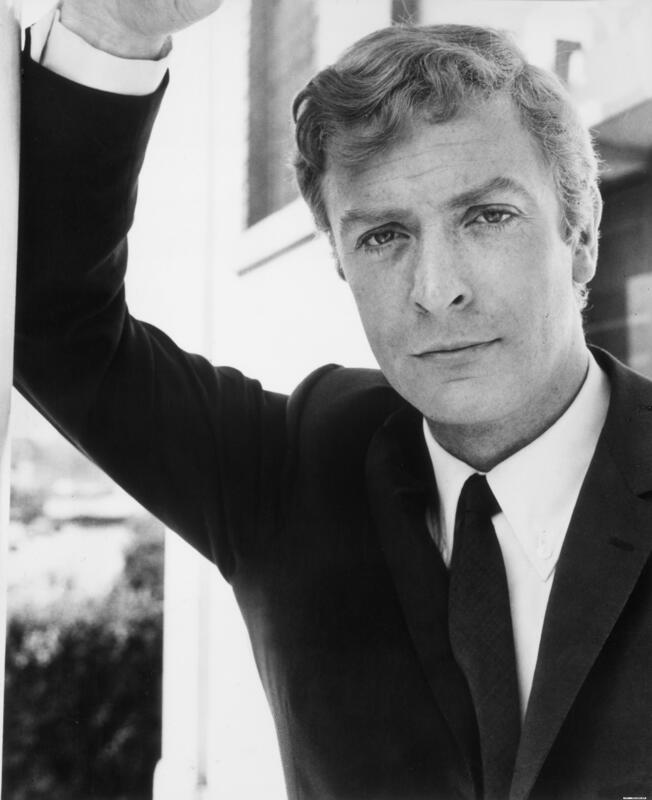 I knew him as Harry Palmer, Charlie Croker, and Alfie, among many others. But in this, his first autobiography, you learn that there’s a lot more to the man. 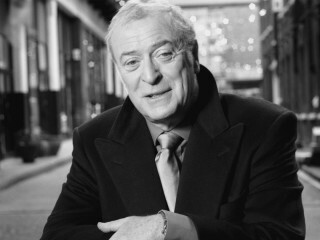 Maurice Joseph Micklewhite was born in England. He was not one who had success thrust upon him nor was he born into it. He worked his way up in a place where the class system existed and breaking out was no easy task. But he fell in love with cinema. “At around the age of four I set on a journey of discovery that I haven’t finished yet. 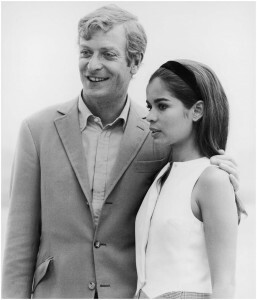 I was taken to see my first movie.” And with over 115 films to his credit, the love affair continues. But again, it didn’t happen overnight. Once out of the army, he entered show business. Around this time Maurice Micklewhite exited stage left and Michael Caine entered stage right. The powers that be have informed me that I am going about this all wrong. 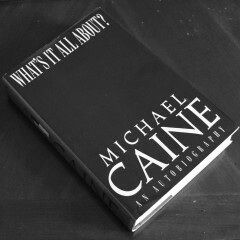 This is after all an autobiography, so to synopsize or paraphrase Michael Caine is folly, as this is his story in his own words. So with that in mind here are the remainder of my thoughts and a few selected quotes that I feel encompass some of the story, for which you should read What’s It All About? to discover the rest. This book is a must read for anyone looking into acting, the sixties, Hollywood history, or film in general. Through beautiful reflective prose, Caine wields his words as very few can. I highly suggest that you find yourself a copy of What’s It All About? and read it as soon as you can. It is a worthy investment. And I look forward to picking up his second autobiography, The Elephant to Hollywood. 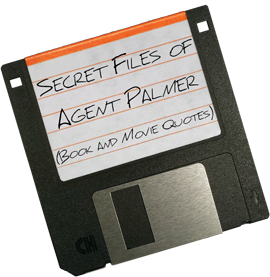 Read the Secret File of technical information and quotes from What’s It All about?